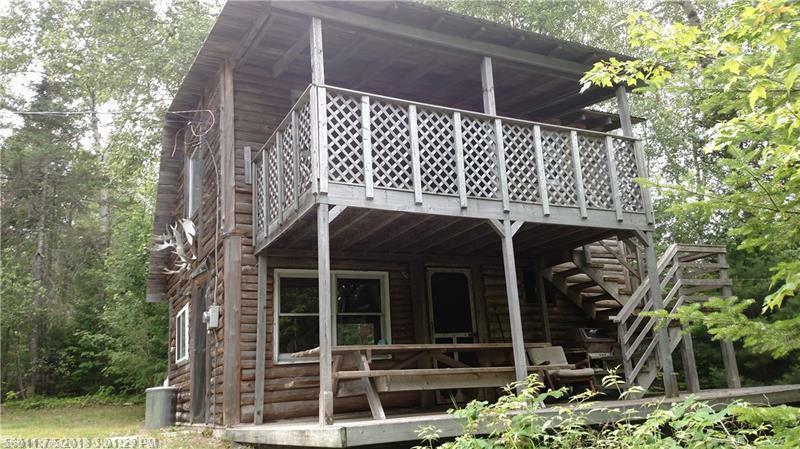 Cute well built cabin on Grand Falls Flowage famous for great small mouth Bass fishing. 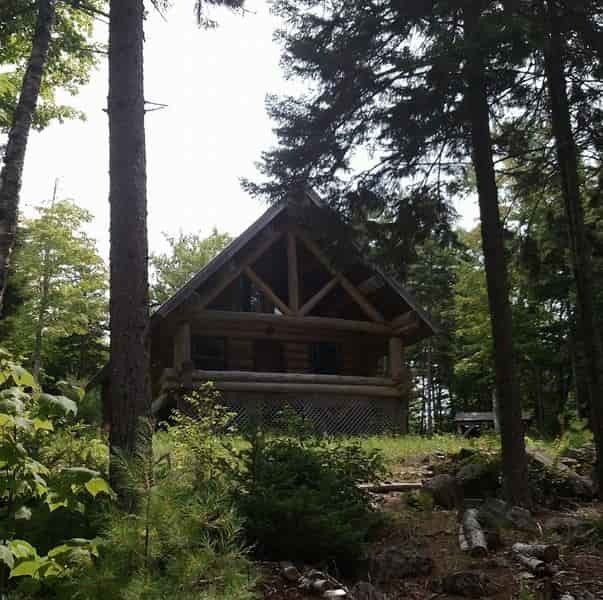 Access nearly 20,000 acres of lake water for fishing, boating and recreation! Private setting! Property has well and septic with full bathroom.